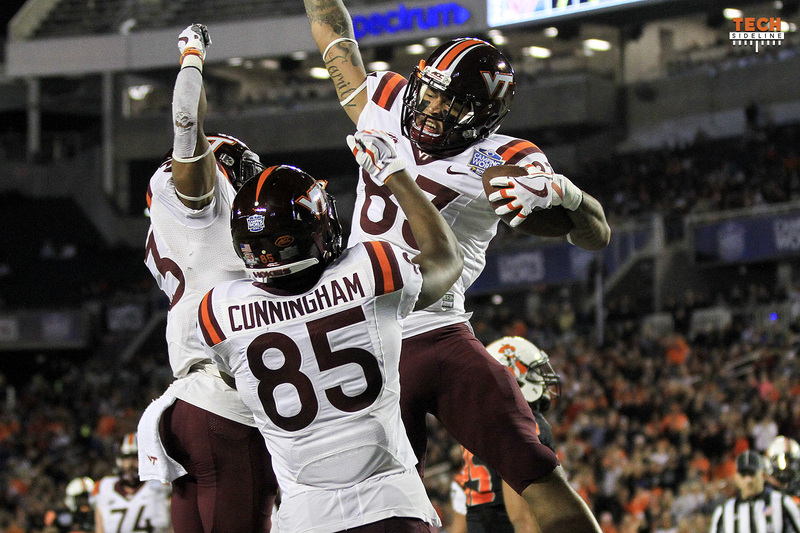 Last night, Virginia Tech football fans were surprised by the news that Eric Kumah and Chris Cunningham are transferring out of the program. Upon further reflection, maybe you shouldn’t be surprised, and in the coming years, I predict that you’ll stop being surprised by these announcements. They are part of a new, evolving landscape in college football. When Rico Kearney and Sean Savoy announced their transfers in November, I had a fairly strong reaction in an article I wrote shortly afterwards. That was in the spur of the moment, and the discussion that followed gave me a different perspective on things. That perspective continues to evolve as some relatively new rule changes affect the dynamics of college football roster management.